Do you love to sing? 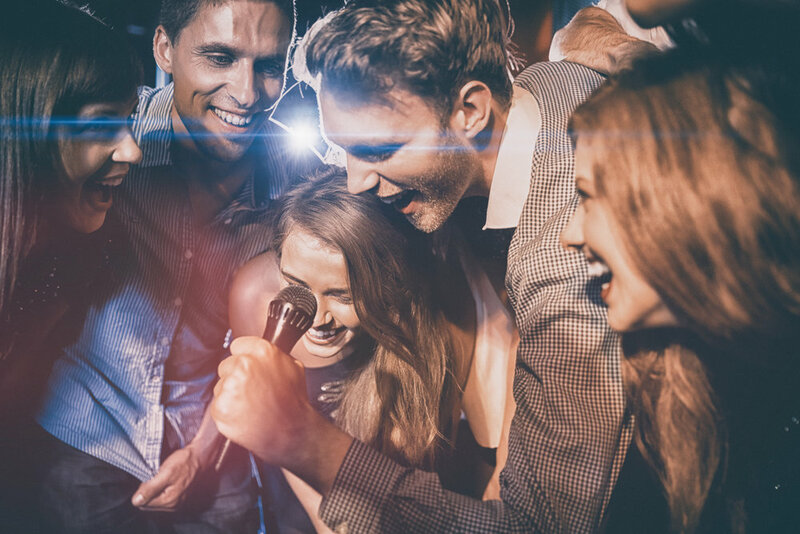 Find your singing voice with Vita Perfetta's Pop Star Recording Experience. We bring the hottest music, and add Singtrix auto tune technology so even the most imperfect singer will sound like a star! It doesn’t stop there. Each song is video recorded live and uploaded to YouTube so you can share the fun long after the big night. Get ready to unleash your inner pop star, heart throb boy band, or disco diva! With natural pitch correction, and funky voice effects. Vita Perfetta AutoTune Pop Star Recording Experience is the life of the party!